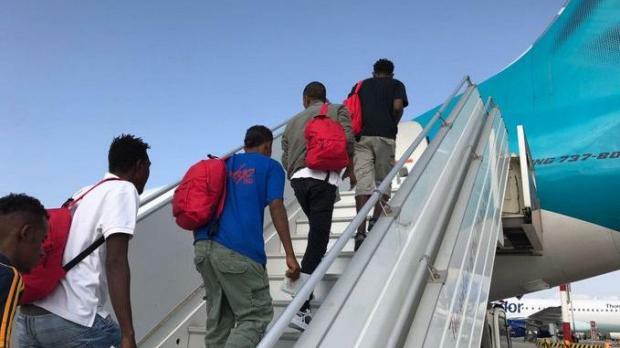 A group of migrants who disembarked in Malta from the MV Aquarius left Malta on Monday for Luxembourg, the government said. It did not say how big the group was. The Aquarius was allowed into Grand Harbour on August 15 after an initial standoff, it having been denied entry by Italy, Tunisia and Malta. Malta allowed the ship in after France, Germany, Luxembourg, Spain and Portugal agreed to share the migrants. This was the second group from the ship to leave Malta.